At a time when numerous companies open up limo services, it is crucial to nail down the tools for success before starting one. 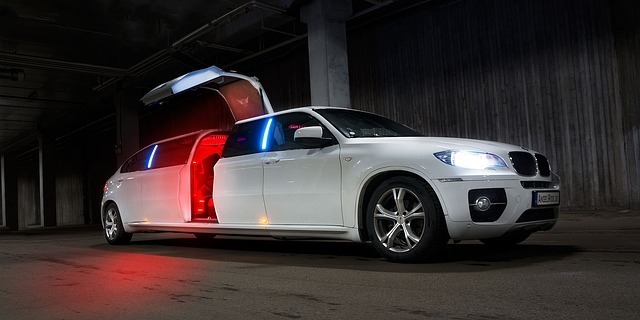 Before you commit yourself into starting a limo business of your own there are several elements that should be inscribed in mind to avoid major disasters. 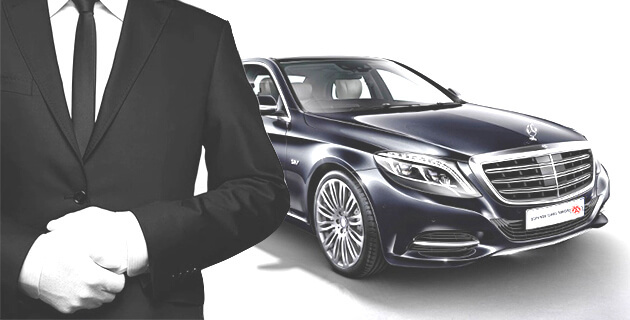 To get started with a limo business and better manage the new operations in the region, you require to perceive the chances of failure and success entailed in the industry.